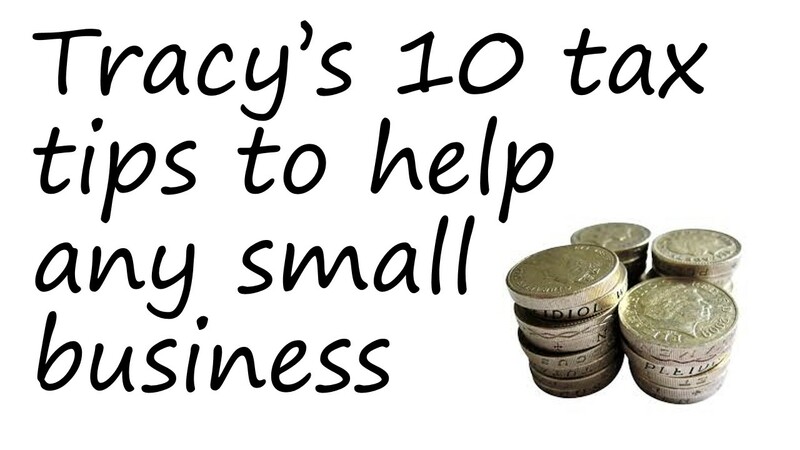 Just enter your details, to receive your "Tracy's 10 Tax Tips" guide. 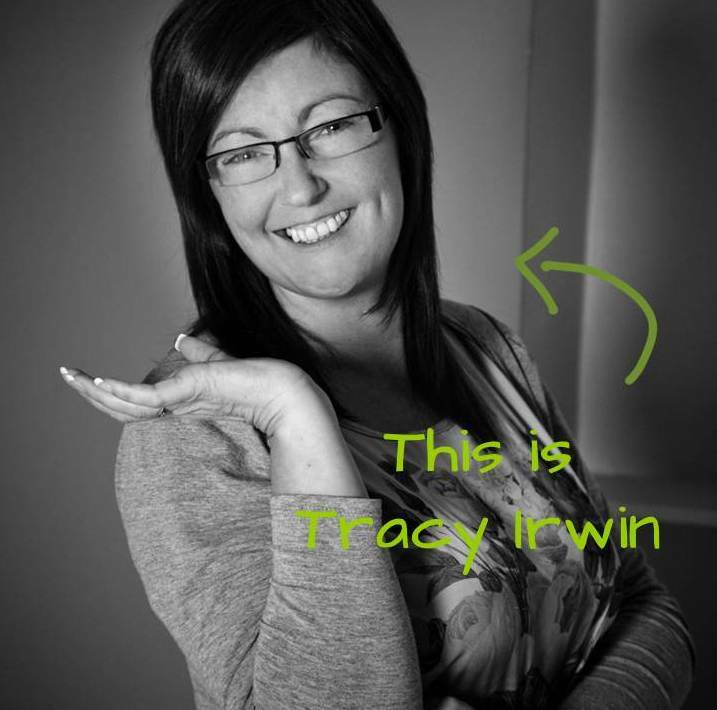 Tracy is passionate about helping businesses grow and has, over the past 12 years, successfully built a great reputation for being able to cut through the confusion of government legislation and help business understand their accounts and give them confidence they HMRC Compliant. Tracy is a proper accountant, super friendly, and renown for explaining the complex numbers stuff in a way that humans can understand! Finally get an answer to your questions! Find out if you really need a self assessment or not? Are your tax circumstances a little unusual, meaning that you're not sure if you need a return or not? Are you sure if you should be registered with HMRC as self employed? Do you want peace of mind to know you are truly HMRC compliant AND taking advantages of what expenses you can claim? Tracy gave me really useful advice about starting my own business including tips on how to save money, pay less tax and NI, and to get a rebate! I cannot recommend her enough! Her knowledge is exceptional, and she is also providing a great service at a very reasonable price! And as if that was not enough, she is very friendly and explained my options to me exceptionally clearly. "Delivered with passion, simplicity and energy"
TI Payroll and Accounting translate the 'black art of accounting speak' into plain, understandable and practical advice. 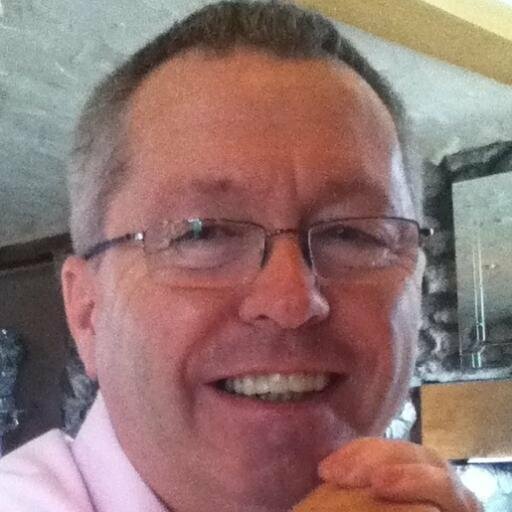 Service is extremely proactive and delivered with passion, simplicity and energy which is totally at odds with any preconceptions of accountants and accounting being grey and boring!